An alarming trend has appeared that’s threatening the IT outsourcing industry. Companies are giving up on outsourcing partnerships and choosing to bring IT functions back in-house. Even more companies are consolidating their multiple IT providers into a single, winner-takes-all supplier. Why is this occurring, and what steps should IT firms take to retain their clients and grow their businesses? Access to top talent, expertise and cost-effective solutions have prompted many organizations to transition their IT functions to third-party service providers. Unfortunately, many of the new IT providers coming online from all corners of the globe struggle with customer satisfaction, perceived and real service issues and meeting client expectations. Poor Quality – Nearly half of outsourcing employers report that the service quality of their providers and their reactive versus proactive attitudes are the most frustrating issues in their outsourcing relationships (Deloitte’s “2014 Global Outsourcing and Insourcing Surveys”). Unrealized Cost Savings – Outsourcing companies cite budget overruns, scope creep, and extra spending to shore up quality control as factors for failure to realize projected cost savings (“Bringing IT Back In-House: Companies Are Happy with Insourcing” by Craig Powers. American SAP User Group, http://www.asug.com). Management Issues – Lack of mutual expectations, poor alignment with strategy, and reactive vs. proactive attitudes are just a few of the client frustrations as they try to manage their outsourcing partners (Performex® Research Data 2014-2016). How can your organization develop client loyalty and the reputation for being a high quality/high service provider? The key is developing and maintaining strong client relationships. While your Sr. leaders may “get it”, it’s the performance of your low- and mid-managers that can tip the scale of client satisfaction in your favor. Performex® has changed the playing field for IT providers through the IT Vendor Excellence Program. Our proprietary method can equip your management team to deliver excellent results, build strong, lasting relationships and effectively sell mutually beneficial solutions as true partners with your clients. Develop advanced communication skills that facilitate engagement, clarity and agreement despite geographic and cultural differences. Receive a high impact toolkit of on-the-job techniques and strategies to build lasting client relationships. Learn and practice the art of influencing to strategically sell mutually beneficial solutions. 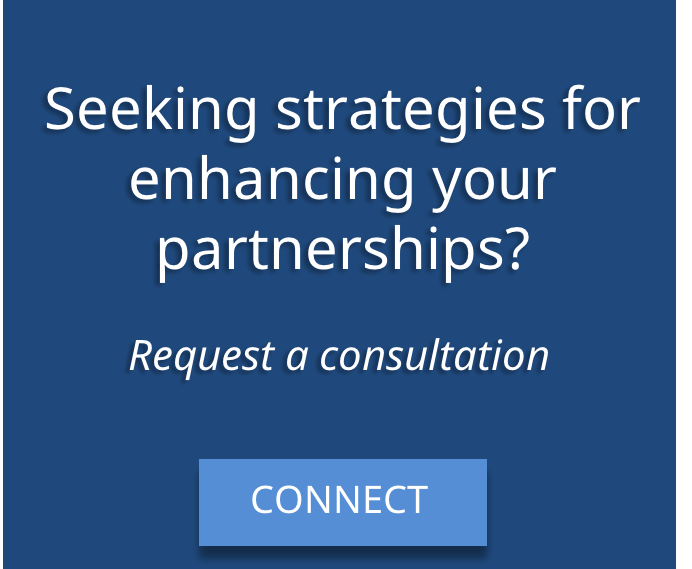 Become invaluable partners deeply embedded in your client organizations. Being an IT outsourcing firm known for delivering great service and quality will position you to grow your business with existing clients, improve the morale of your staff, and reap significant referral business. Buck the insourcing trend, and set yourself apart from your competition. Click to request information regarding solutions for IT outsourcing success from Performex, supporting innovation-driven organizations in today’s war for technical talent.